Peoples (Like Friends or Family Members) take your mobile and look about your Gallery? and in galley your whats app images and videos also viewed by them. So If you are think about Your Privacy? Do You want to Hide Private Data In Your Android Device? Yes,then Read this article. Now Every One Know about a popular app named AppLock from it’s help You Lock Whatsapp but You Notice Your whats app Photos and Videos appears In Your Gallery. Every One has those Friends, Family and siblings who came to house and browse through Your Personal stuff In your Smart Phone ? If you want to hide only whats app images, videos and audio than this trick will be helpful for you. First of all You will need File Manager App to excess WhatsApp directory in your Memory Card. Then in Media folder you’ll get Whatsapp Images. 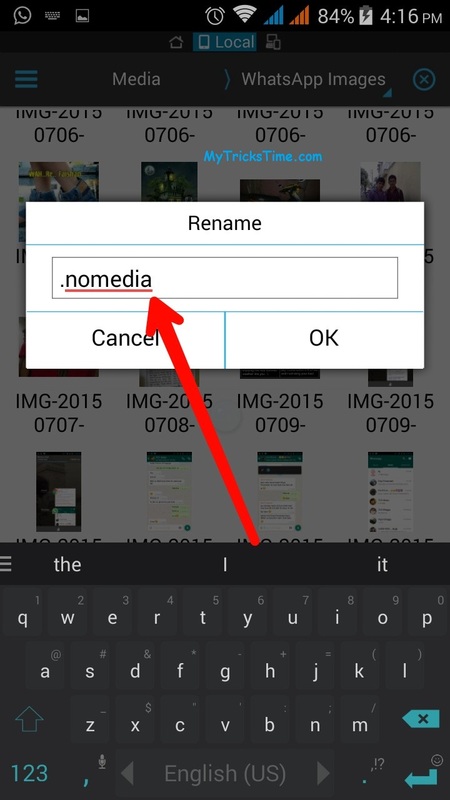 So Now you have do Rename the Whatsapp Images Folder with (.) 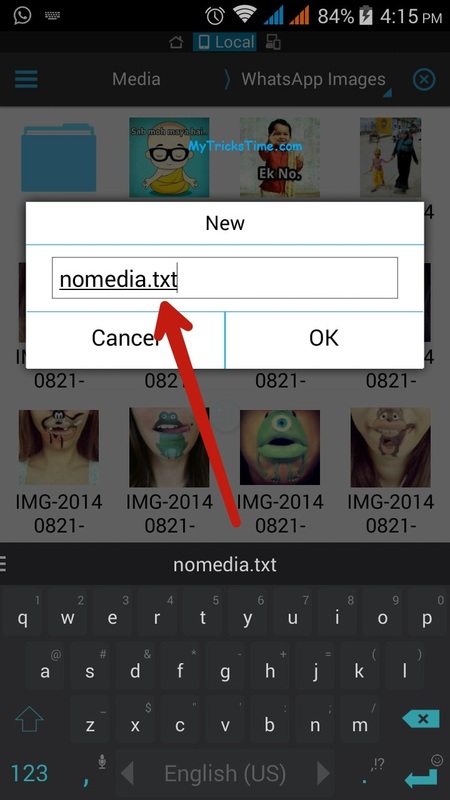 Extension In Front of it So Now Your File name should .Whatsapp Images. 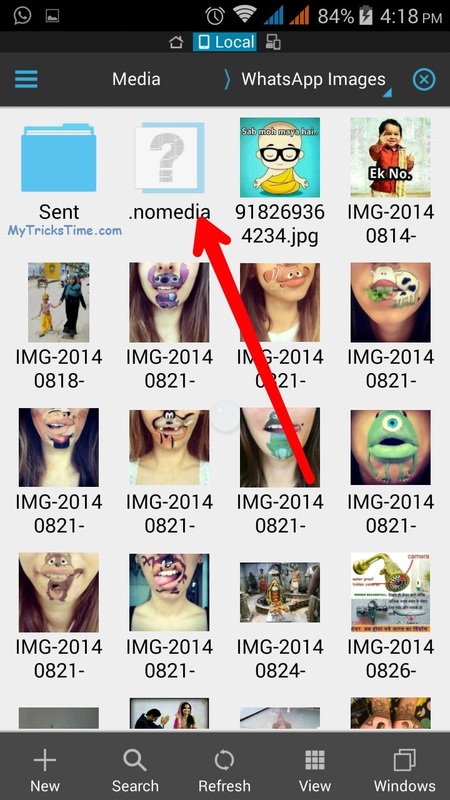 However you complete this process you can checkout your Gallery Whatsapp Images Folder will be hidden. Checkout below Screen Shot how to do. I hope you like this. now if you want to hide audio or video then you have to do same 2nd method with audio or video folder.